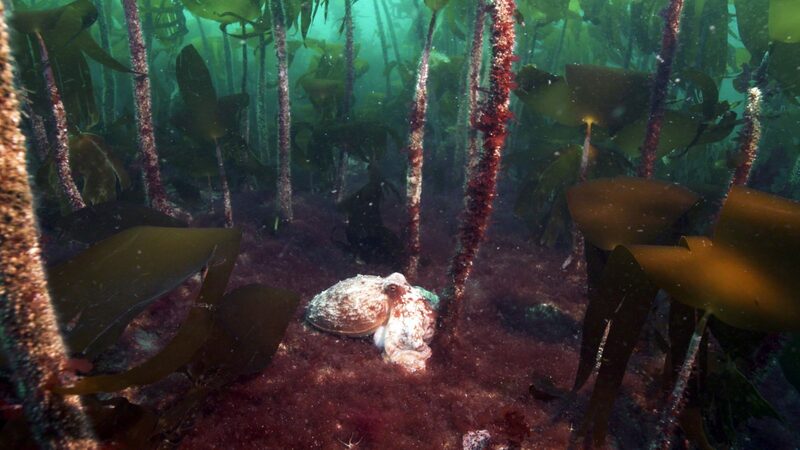 ​​Home » Updates » Kelp to be protected from mechanical dredging! Kelp to be protected from mechanical dredging! Holyrood today passed the Crown Estate Scotland Bill after the Stage Three debate, the final part of the the parliamentary process. As part of that debate, amendments from the Cabinet Secretary, Roseanna Cunningham, and from Mark Ruskell MSP were passed which ensure that harvesting of wild kelp will only be legal where the plant itself is not killed. This is the same principle which already applied for hand harvesters, who argued for consistency both on economic and environmental grounds. Creelers and other fishers also supported these measures, in part because the species they catch rely on kelp habitats. In addition, MSPs had been urged to protect Scotland’s kelp forests by the legendary naturalist and broadcaster David Attenborough, and by the Ullapool Sea Savers. This vote represents a success not just for SIFT’s Help the Kelp campaign, but also for local communities and small businesses up and down the west coast. Some of the contributions to the debate are below. Sustainable Inshore Fisheries Trust is a Registered Scottish Charity No. SC042334. Thorn House, 5 Rose Street, Thorn House, EDINBURGH, EH2 2PR. Company No. 399582.